My little sis, Chloé, texted. What the hey, I’ve got nothing to lose. It’s a snack! Quick, easy, and painless. This’ll be cake. My main motivator was the prize—-a subscription to Try the World. For 1, 6, or 12 months, I could get a box full of international food products, giving me the chance to get me back into my Bold Bites groove! If I won, I could feature and make recipes with all these new ingredients. So after days of brainstorming, recipe research, & kitchen tessting, Apple Nachos was born. I have this in the bag! 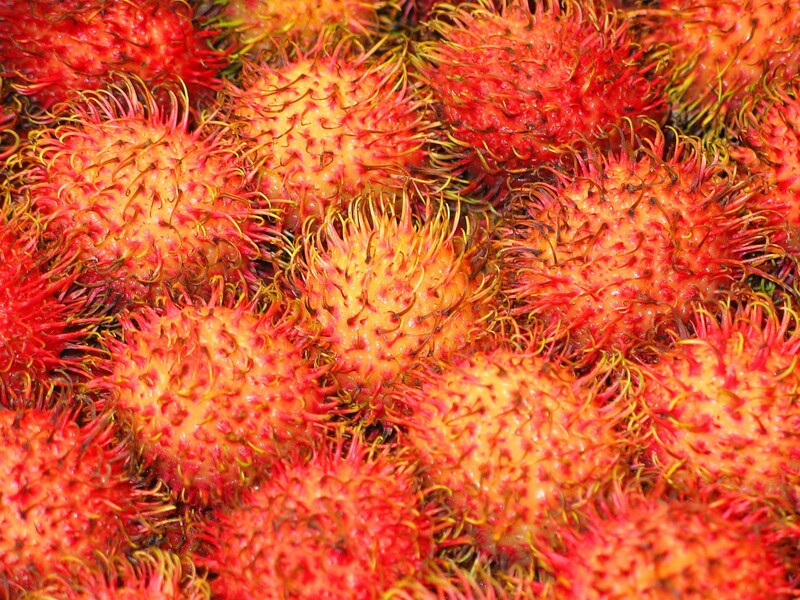 To me a snack is something you eat on-the-go, or to postpone early onset hunger. After submitting my recipe, I got an email saying they’d let me know if I made it to the next round. A few days later I got that exact reply. My recipe went through another 2 rounds of judging, and the verdict…. …with 14 other people, haha. 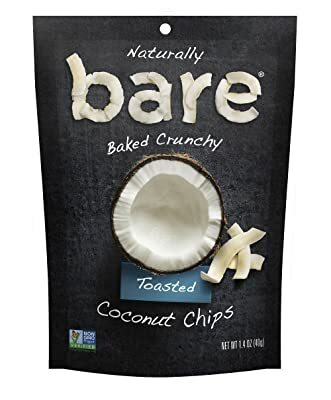 *UPDATED* Unfortunately, I suffered severely from early onset dinner hunger and snacked on the Tika Root Vegetable Chips and Coco Jazz Coconut Chips–they weren’t Bold Bites material anyway…but DEEEEELICIOUS. 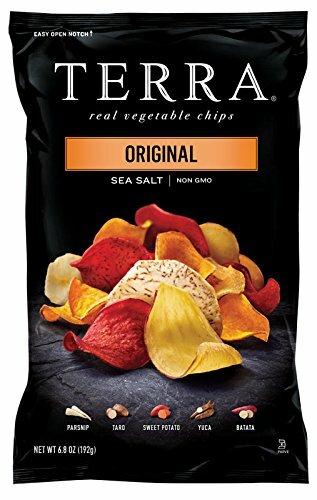 Better than their processed American counterparts (ah-hem…Terra & Bare).